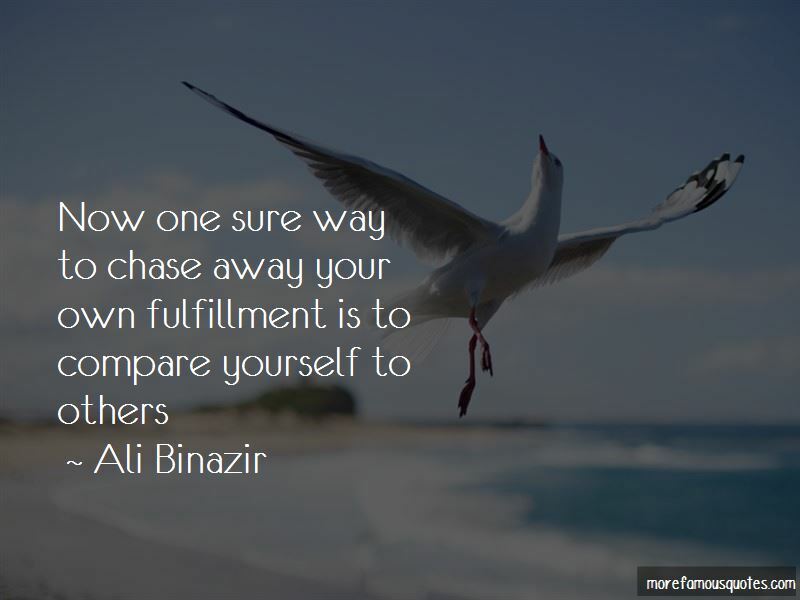 Enjoy the top 8 famous quotes, sayings and quotations by Ali Binazir. A sequoia seedling is always a sequoia at every point along its path to becoming a towering tree. And so are you always an empowered, fulfilled woman on your way to even greater empowerment and fulfillment. If something adds to your growth and freedom, you should keep it in your life; if not, let it go. 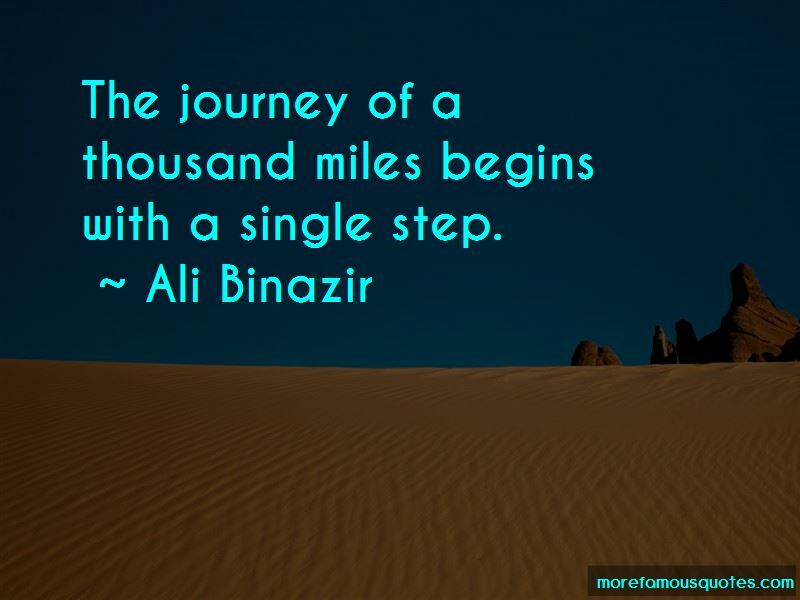 Want to see more pictures of Ali Binazir quotes? 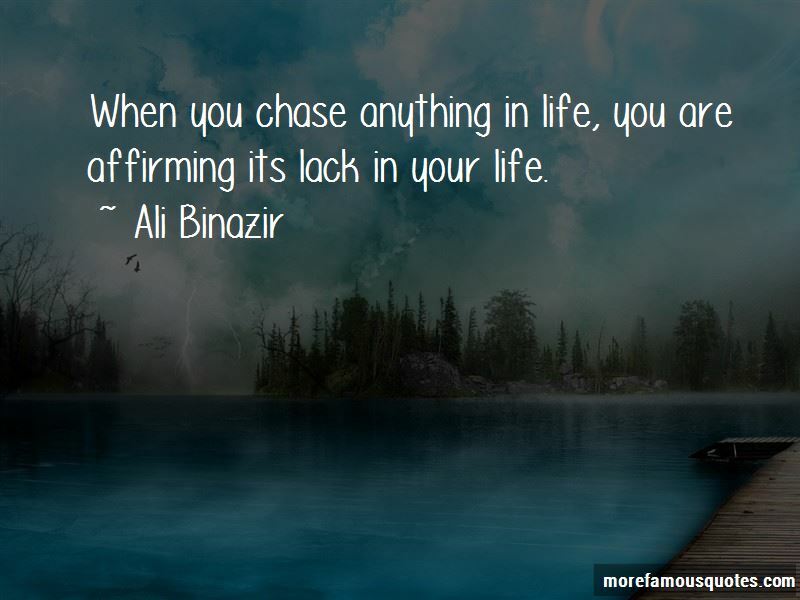 Click on image of Ali Binazir quotes to view full size.